How did the Women’s Fund help PND Borders? 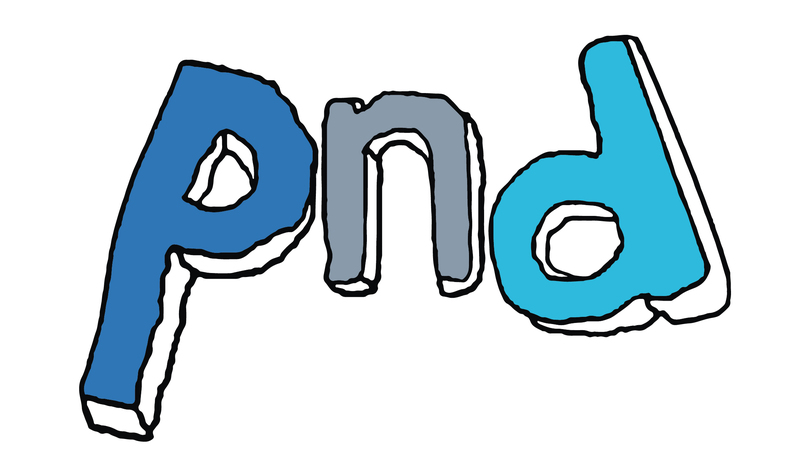 PND Borders is centrally based in Galashiels and their services are available to anyone living in the Scottish Borders. Postnatal depression affects one in ten mothers. The condition can occur immediately after the birth or some months later and may not always be after the mother’s first pregnancy. PND can leave a mother feeling over tired, tearful, despair and hopelessness, they may display a negative thought processes and disturbed sleep patterns. They may show a lack of interest in their baby which can make it difficult to ask for help. Mothers will be referred to the centre by their GP or health visitor for ongoing support after diagnosis. In 2013 41 mothers used the centre and in 2014 numbers rose from an average of four mothers a month at the centre to 5.5 per month. 87% of the referrals in the last year were aged between 19 and 35 years old, 6.5% aged between 36 – 40 and the remaining 6.5% over 40 years old. PND Borders received a grant from the Women’s Fund for £2,000 to contribute to providing 20x two hour social activities at the centre. Social activities included relaxation sessions, nutrition sessions, book bug sessions (reading) and toddler massage. The relaxation sessions involved Qi Gong exercises for relaxation and health which create a feeling of being both energised and relaxed. The local Health Improvement team run the nutrition sessions offered at the centre. They discuss healthy eating ideas for babies and toddlers, for example soups and healthy snacks, easily cooked family main courses and Christmas treats. The mothers were also given a book called Top 100 Healthy Recipes for Babies and Toddlers. The Story Sessions are delivered by a volunteer who is a retired English teacher. She introduces the babies to books, rhymes etc. as they sit on the floor in the crèche with their mothers. One mother had a toddler with her as well. With the help of the grant made by the Women’s Fund PND Borders are able to extend their hours of service from one a half days to two full days. This meant they are able to deliver more counselling sessions as well ongoing social support to more women. Without this extra time PND Borders would not have been able to cope with the number of mothers without extending waiting times. PND Borders target is to see mothers for assessment within 2 weeks and to begin therapy within 6 weeks, so they are receiving the help they need quicker. The centre will continue delivering the services they currently offer and any additional services will depend on obtaining more funding. If funding is available, there is a demand to see mothers suffering from depression ante-natally and we would like to extend into this. Consideration of this will not be further developed until PND Borders know their financial capabilities. PND Borders helps women who suffer from postnatal depression by giving them the opportunity to understand their difficulties and overcome them so they are able to bond successfully with their babies.